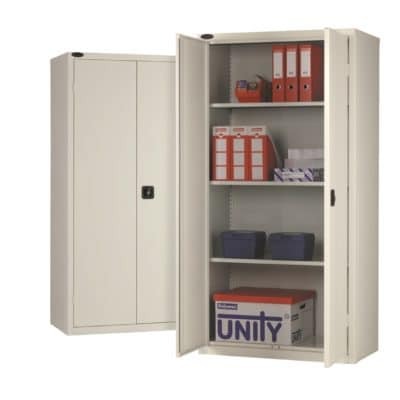 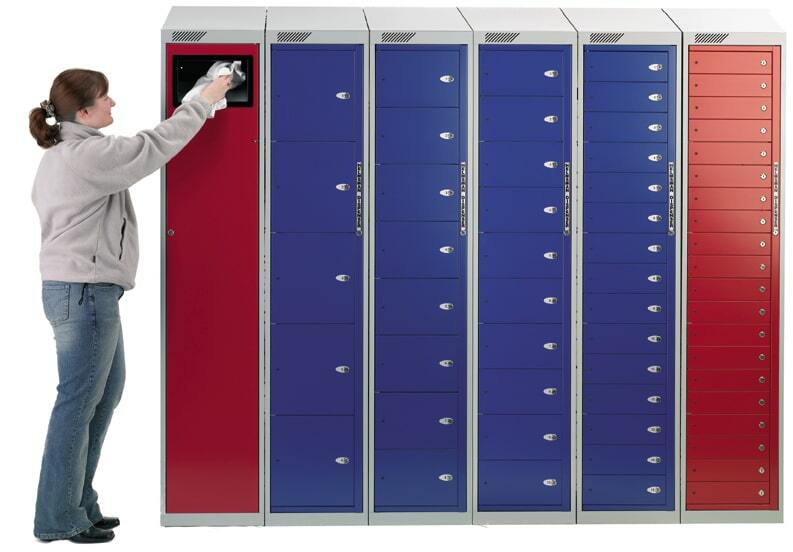 Garment Dispenser Laundry lockers Keeps your laundry secure and ready for collection day and night. 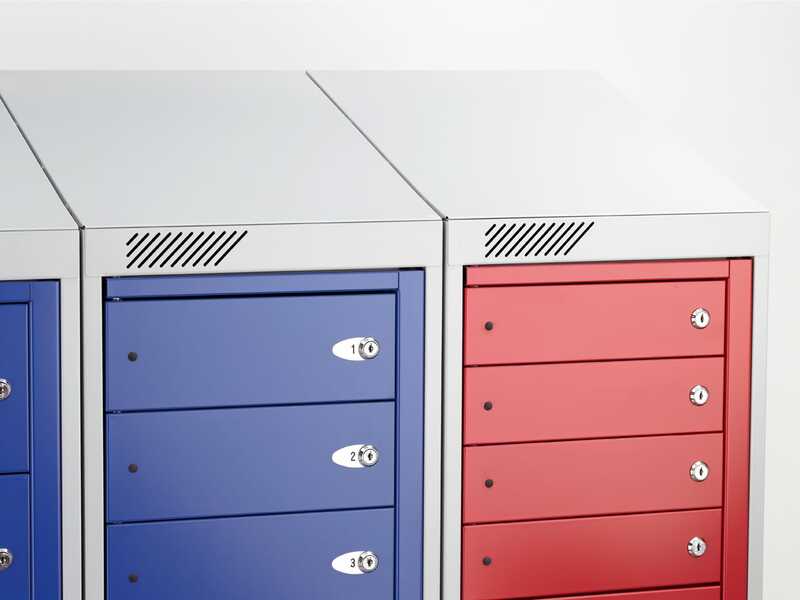 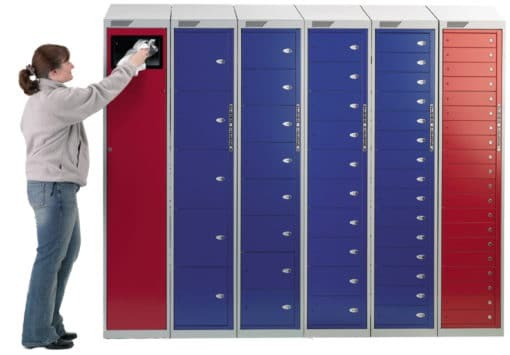 The Garment Laundry dispenser locker ensures that clean laundry for the individual employee is secure and ready for collection at any time of the day or night. 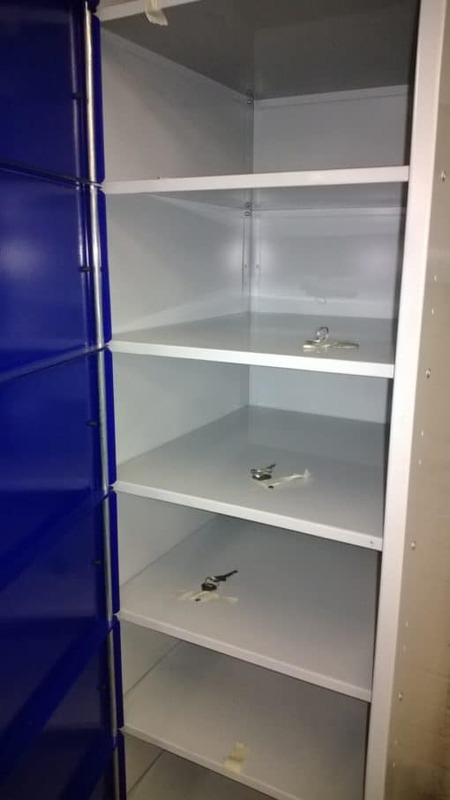 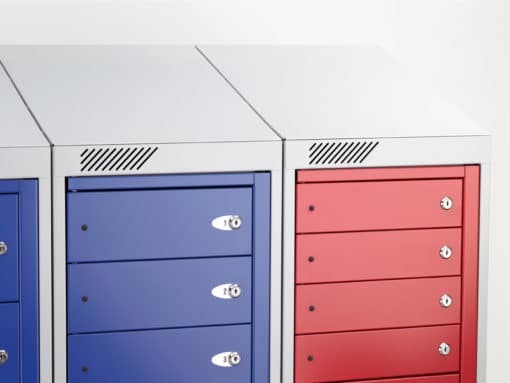 The system keeps garments clean and secure, thus reducing theft and eliminating the need for staffed cloakrooms and stores. 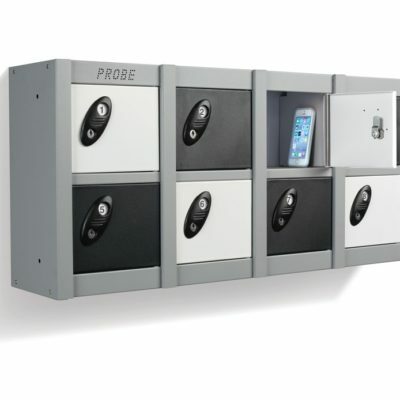 1) Each user has a personal compartment key which gives them access 24 hours a day. 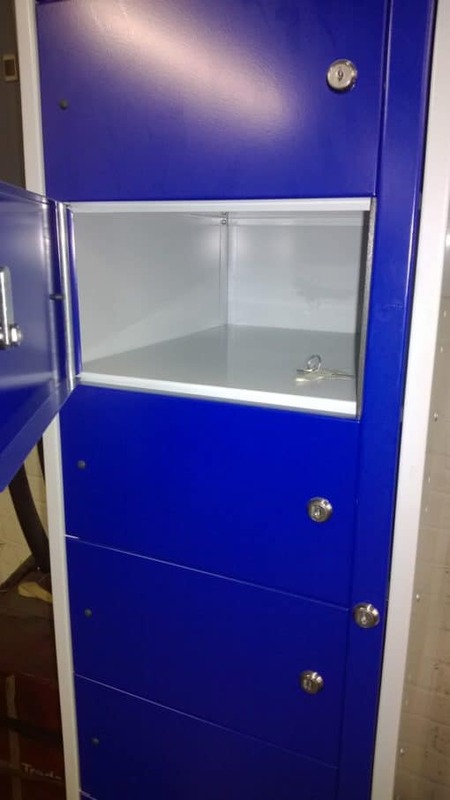 3) Number labels are available to identify compartment doors inside and out. 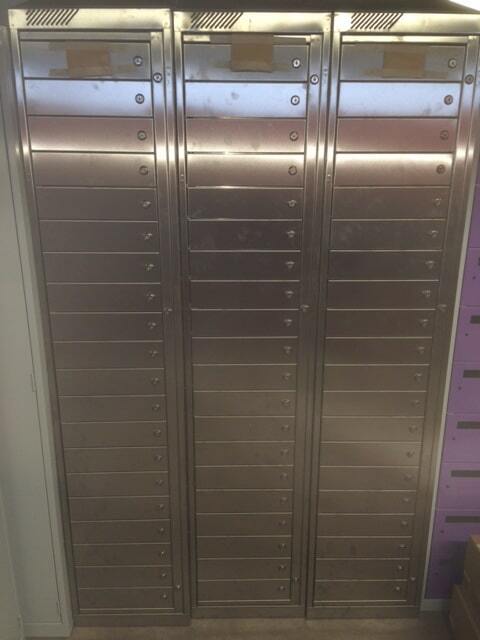 5 compartment,8 compartment,10 compartment,15 compartment or a 20 compartment. 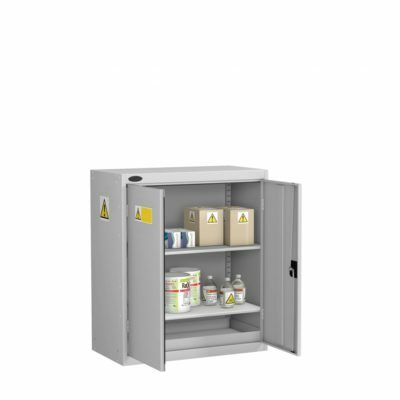 Also available is our all in one Garment dispenser and collector (see product gallery) ideal for small restaurants or workplaces .